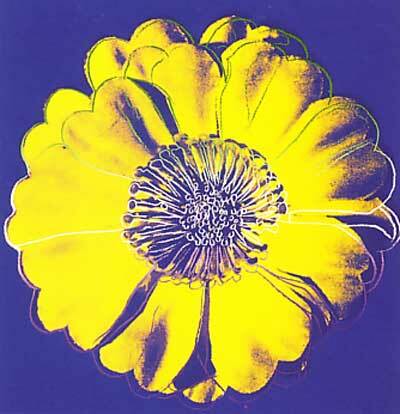 Based on a hybrid flower by Andy Warhol. Created for a proposal for the exterior or the interior of the Tacoma Dome, a sports and convention center in Tacoma, Washington. Steve Antonakos was awarded the commision sponsored by the Civic Arts Commission.